Instead of correlating testing with symptoms, functional medicine practitioners evaluate patients based on body systems and patterns. Functional medicine testing is more in-depth than conventional medicine. 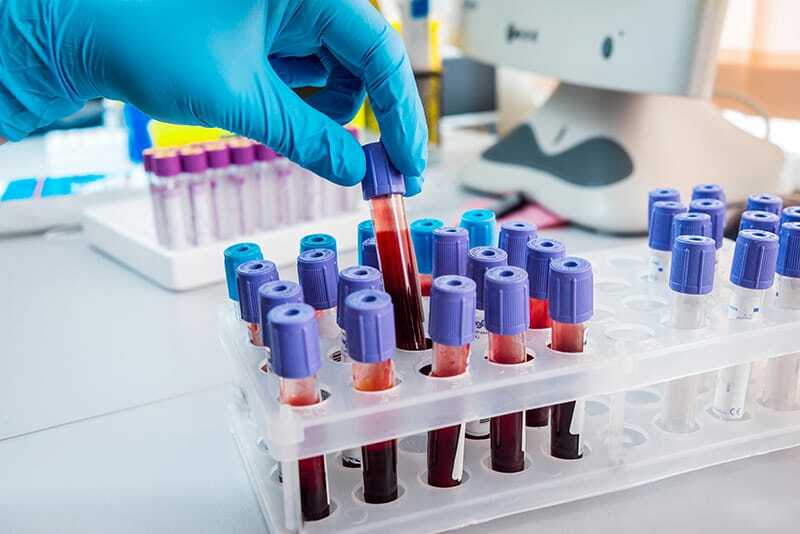 Instead of testing for pathology, Functional Medicine tests for early signs of tissue damage, inflammation, hormone balancing throughout the day, toxic load, digestive function, and micronutrient status. Because “everything can affect everything,” it is important to get a picture of what the body as a whole is doing. Not only that, functional medicine practitioner even interpret labs differently than most doctors would. A functional medicine doctor looks for subtle hints and clues as to how the body is adapting or functioning. Many tests that functional medicine practitioners run are predictive in nature- telling us if you are or if you are not headed for disease. This allows the treatment to be proactive and personalized.